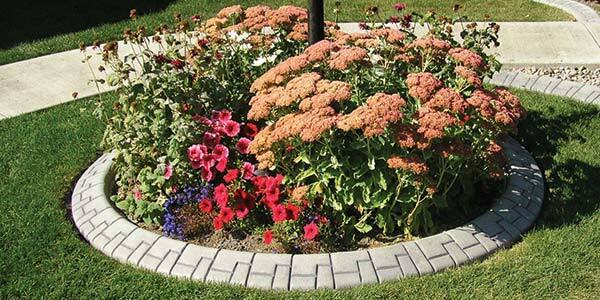 Add Long-Lasting Value to Your Landscape. Our colors are custom made and we offer multiple shapes and hand-tooled finishes. 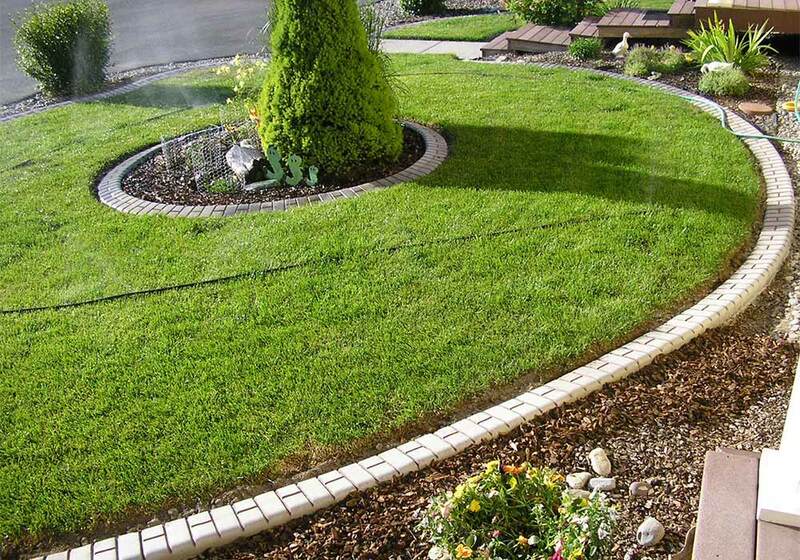 Give us a call for a free on-site quote, and we'd be happy to go over your options to help you find the perfect fit for your garden or landscaping project. 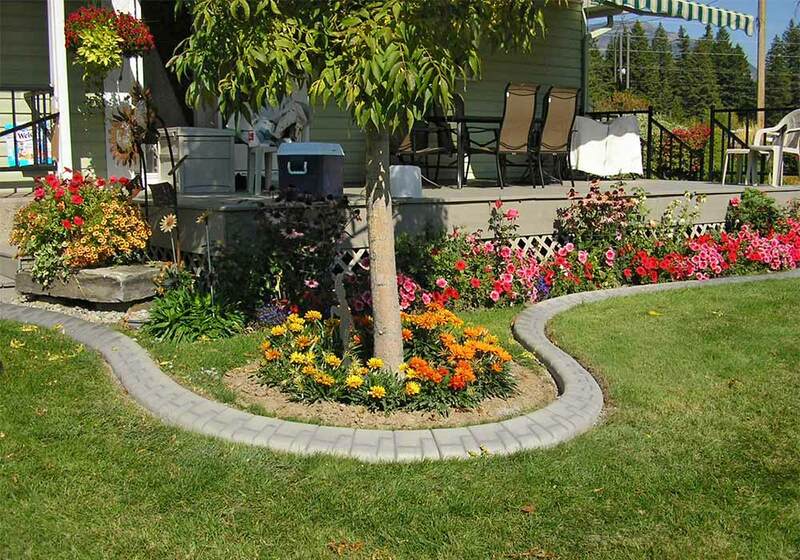 Whether you are just looking to upgrade an existing design, or are developing a new peice of real estate from the ground up, we have the perfect custom concrete edging for you. 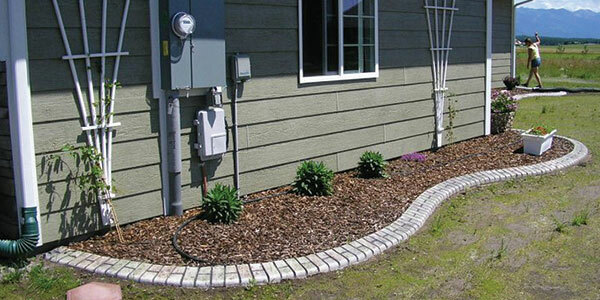 Kwik Kerb's Unique Process results in a high quality hardened permanent color finish, weather-sealed to give a durable stain resistant surface to your custom concrete edging. Un-colored & un-sealed options available, as well as non-slurried Spanish slate at reduced cost.